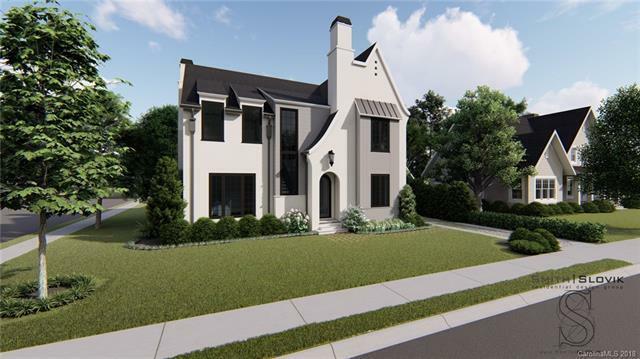 Gorgeous New Construction in Midwoods prestigious 37 home community of Cramers Pond next to Charlotte Country Club! 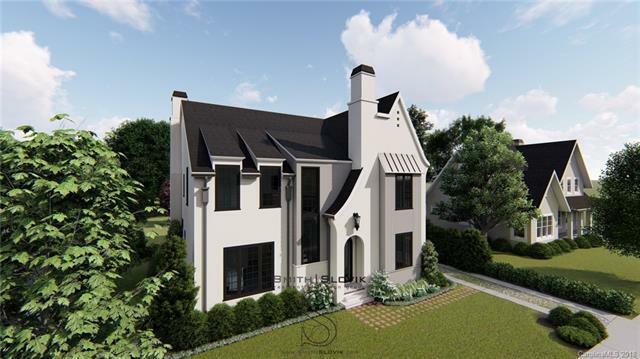 Architectural design elements compliment this homes interior design and this is a wonderful opportunity to customize as the quicker you act, the more selections you make! Main floor features huge Great Room, Guest Suite, Office & 2 F/P's. Kitchen features 5x10' island, high-end Appl's, farm sink & both quartz & granite tops. 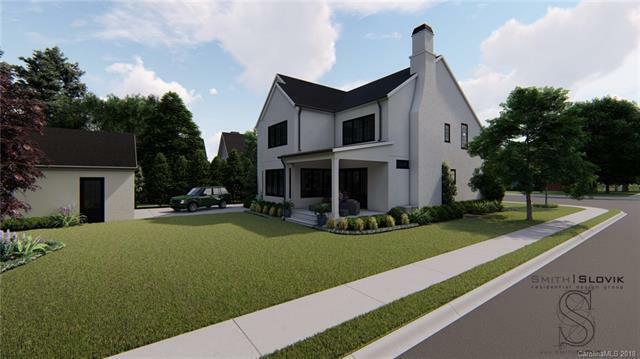 Additional features include sliding patio door in great room allowing for a seamless transition from rear patio to interior great room for entertaining. 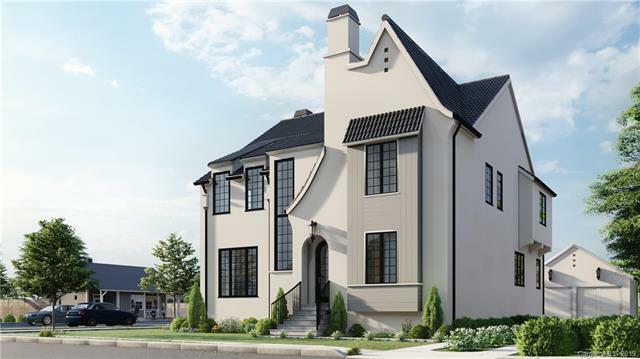 Custom wood beams on main, oak floors, extensive trim detail, open layout, on-demand water htr, built-ins, large drop-zone, sealed crawlspace, large laundry room. 2 en-suite bedrooms & huge bonus are located upstairs along w/ owner's retreat which features design inspired modern bath, gorgeous soaking tub & custom shower. Expected completion Spring 2019. Get in early & get $10,000 in allowances! Offered by The Virtual Realty Group. Copyright 2019 Carolina Multiple Listing Services. All rights reserved. The data relating to real estate on this Web site derive in part from the Carolina Multiple Listing Services, Inc. IDX program. Brokers make an effort to deliver accurate information, but buyers should independently verify any information on which they will rely in a transaction. All properties are subject to prior sale, change or withdrawal. Neither The Ramsey Group nor any listing broker shall be responsible for any typographical errors, misinformation, or misprints, and they shall be held totally harmless from any damages arising from reliance upon this data. This data is provided exclusively for consumers' personal, non-commercial use and may not be used for any purpose other than to identify prospective properties they may be interested in purchasing. © 2019 Carolina Multiple Listing Services, Inc. Data last updated 2019-04-24T07:58:40.123.